PRICE REDUCED TO SELL QUICKLY...Don't Miss This One! 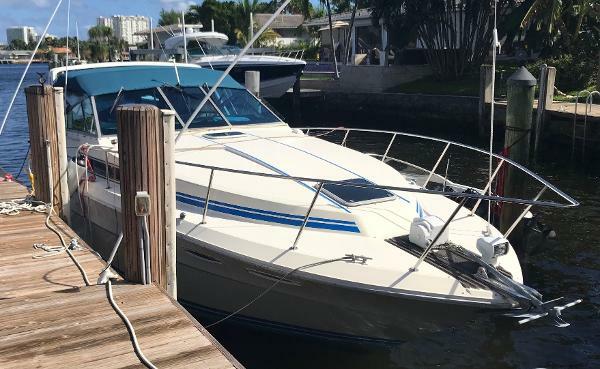 Complete Marine is pleased to offer this excellent condition 1984 Sea Ray 34 Express equipped with 2003 7.4 Crusader closed-cooled engines, new generator (2017), air conditioning, and a recently upgraded cabin. This boat is turn-key and ready to go today! The Express is a straight-drive twin that has impeccable handling and ocean manners, built to handle the big waters. 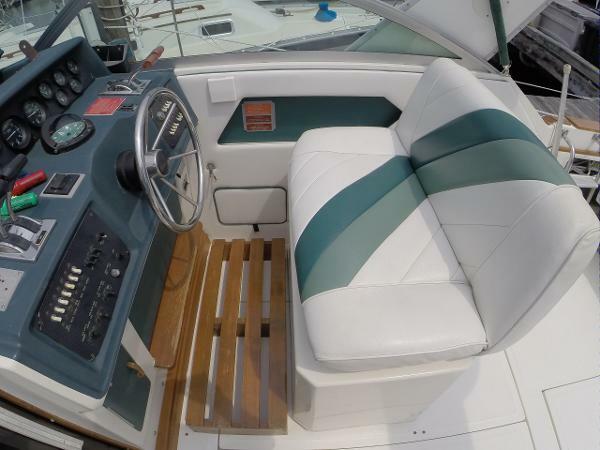 This boat has new electronics (2017) including a Garmin GPS/Plotter/Fish Finder, Simrad Autopilot, Pyle Stereo system, new instrumentation, and new switch panels. The vinyl and soft goods are in excellent condition as well. The generator is new and provides enough power t run everything aboard. 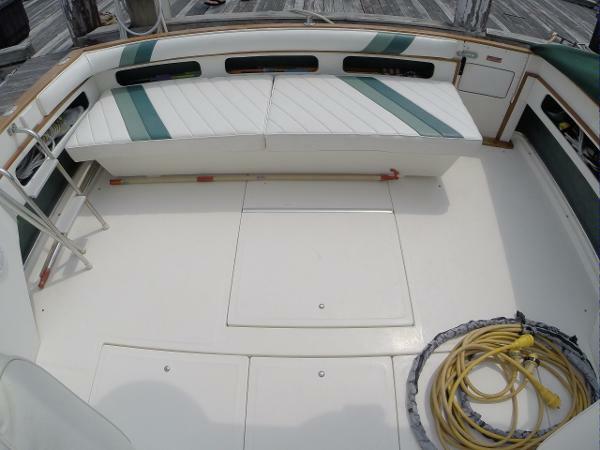 New battery charger, new batteries, windlass system, remote spotlight, and excellent condition canvas! Don't wait, at this price, she is a steal for a great Express Cruiser. Seller is downsizing and says "Bring all offers". Stop in today to see this magnificent Sea Ray 34 Express. 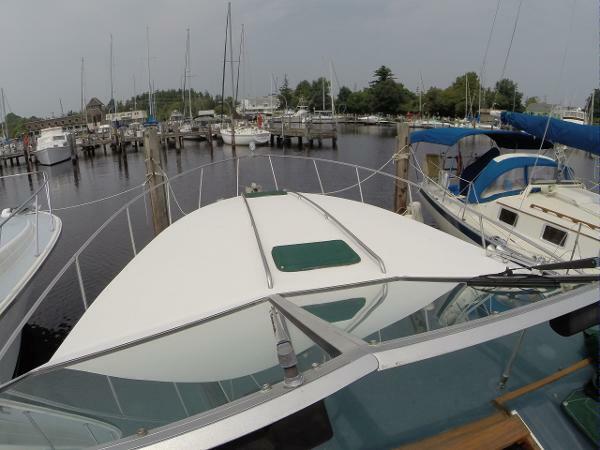 Come see this exceptional example of a well kept boat. You will not find a boat this age in this condition in the region.